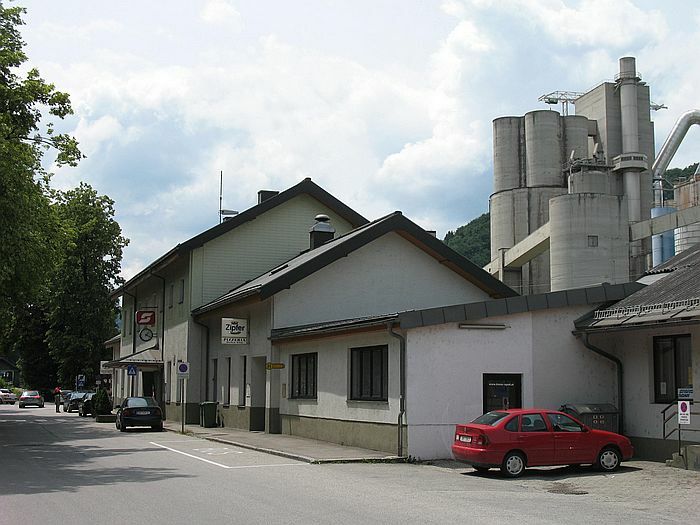 Building of railway station Gmunden. 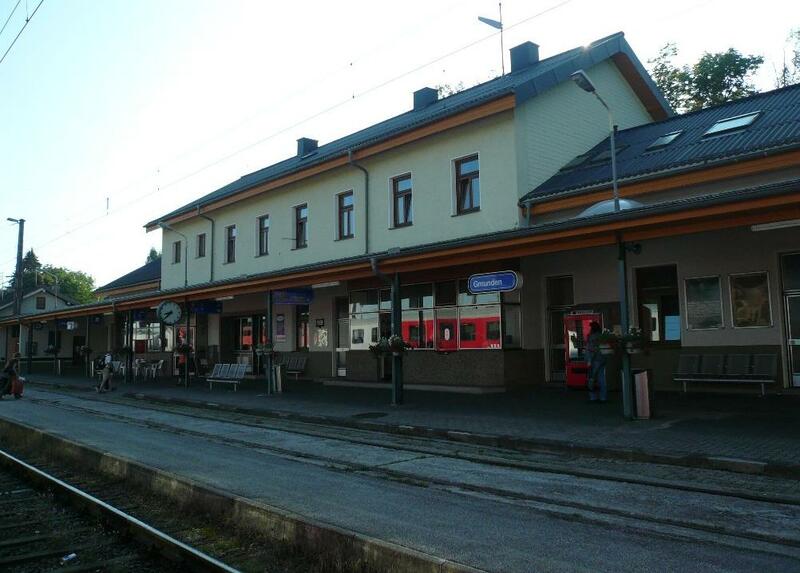 Stazione di Gmunden. 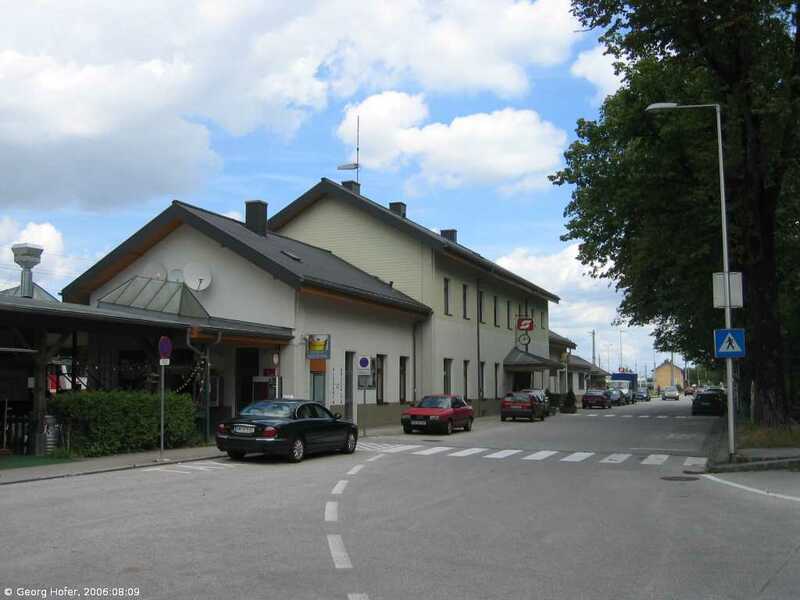 Gmunden station.